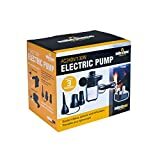 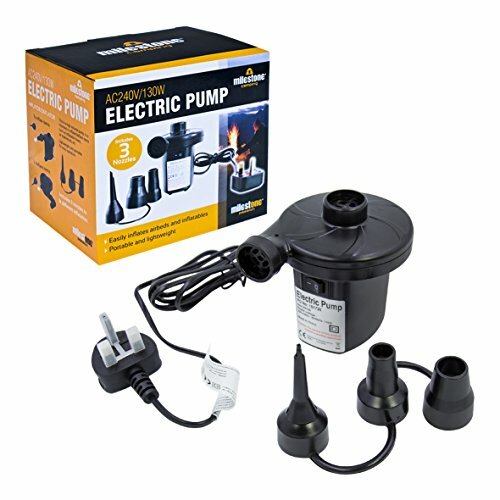 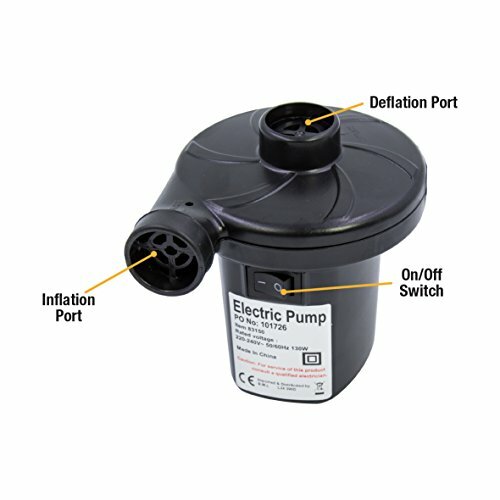 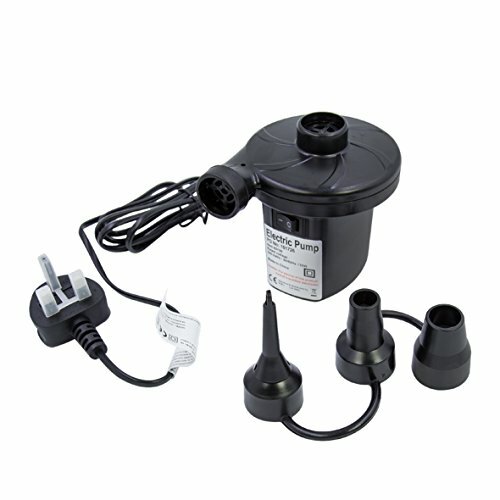 This AC Electric Pump is perfect for inflating airbeds and any inflatable item. 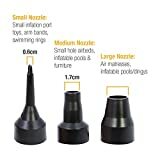 It is portable and lightweight and has 3 nozzle attachments included making it compatible with all types of inflatables. 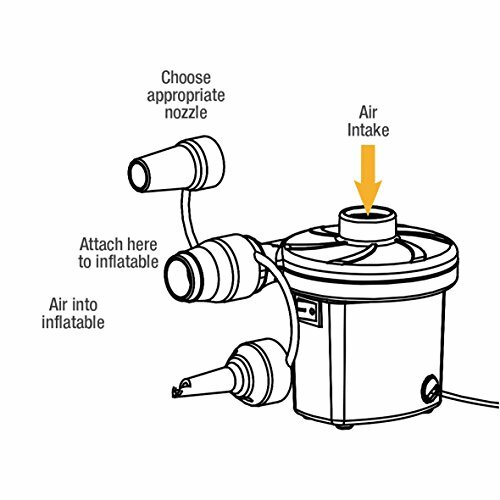 Can also be used as a deflator.